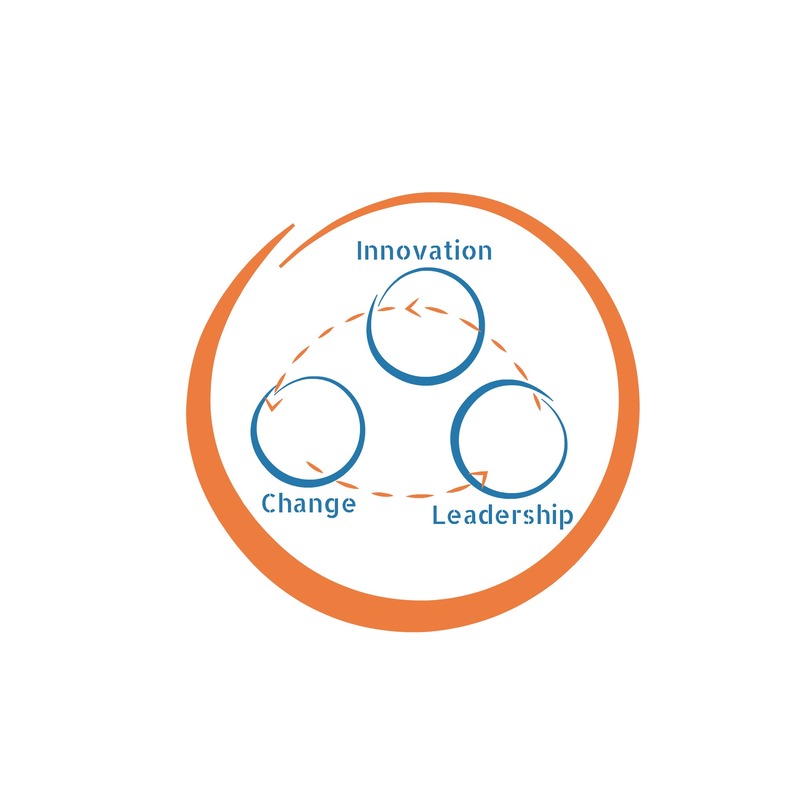 Organizations must establish the necessary balance between change, leadership, and innovation in order to create an environment where both leaders and employees fully engage and step up to experimentation. There is no innovation without experimentation and that requires redesigning the way organizations and individual think about learning, failure, and growth. Which comes first? 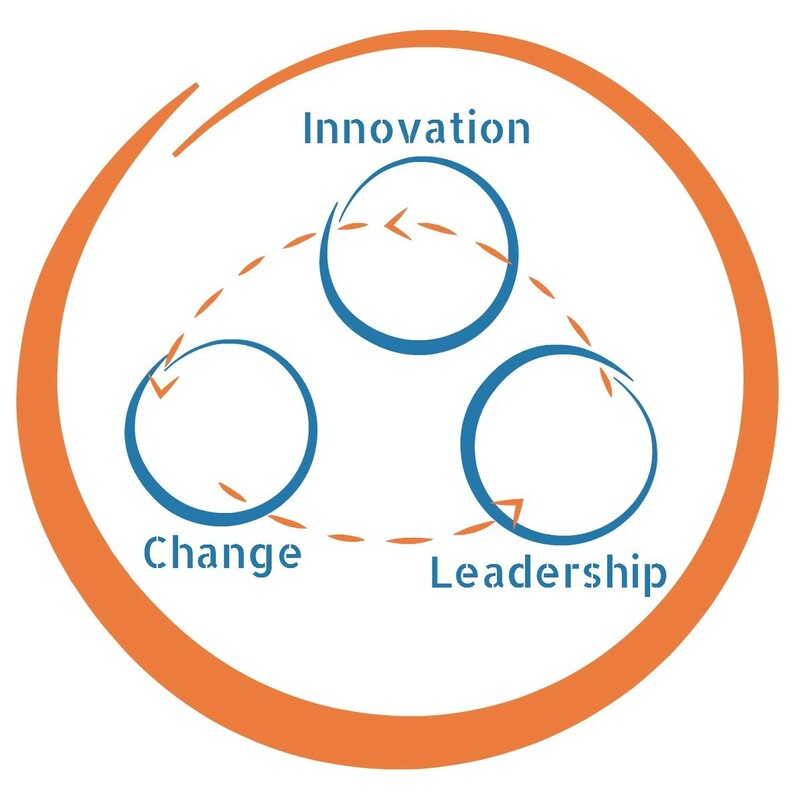 Innovation … Change … Leadership? When increased profitability and exceeding customer expectations are required results, the smarter organization puts the BALANCE of all three at the forefront. Getting the balance right and building a strong foundation is challenging and time-consuming. Organizations need to move quickly while taking advantage of the “work smarter, not harder” mindset. 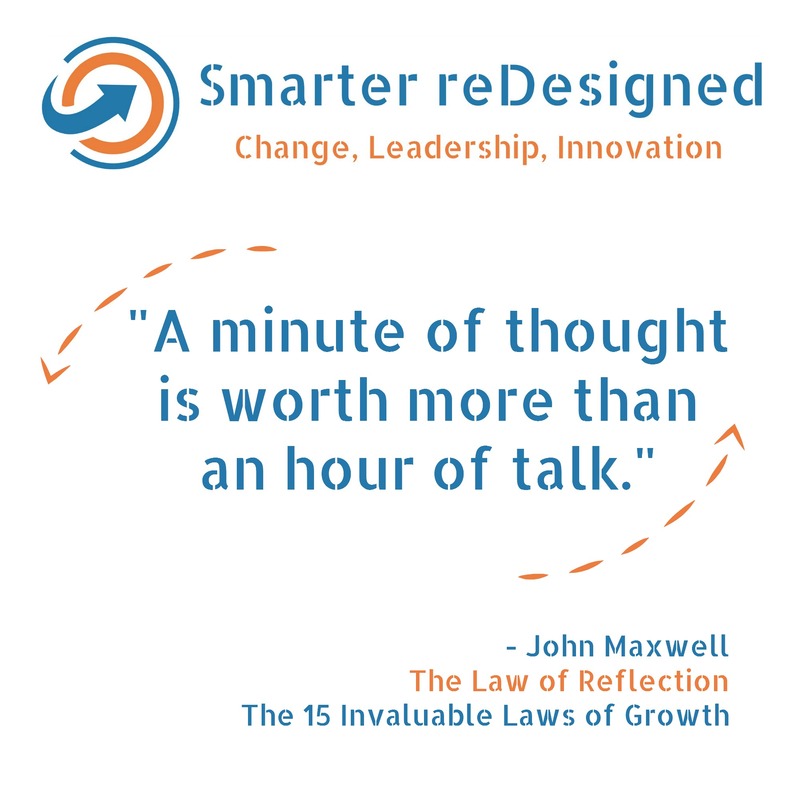 Smarter reDesigned helps individuals, leaders, and organizations successfully build capacity and the needed behaviors to get the balance right. Thank you for your interest in Smarter reDesigned. If you have any questions feel free to call, email or complete the quick form below. I look forward to hearing how I can help you in your journey! - Independent Certified Speaker, Coach, and Facilitator with the John Maxwell Team.